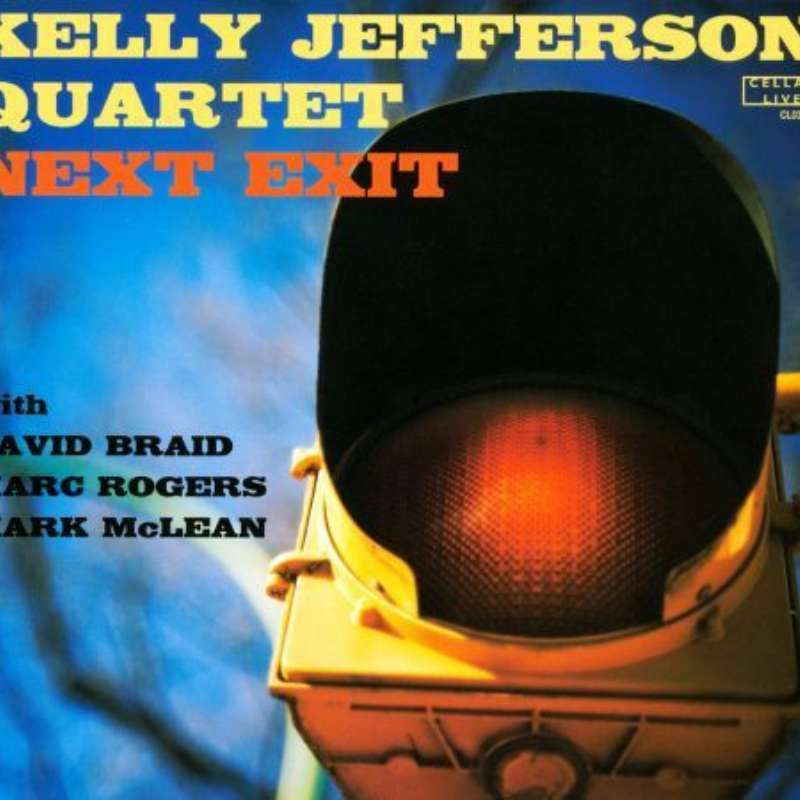 What is striking about Next Exit is the quality of compositions from this quartet's members. Each piece captivates and, unusually for a jazz record, some tunes are long, melodies taking minutes to manifest. Eschewing Blue Note-ish veneration through imitation, saxophonist Jefferson references Wayne Shorter somewhat in his playing, which is flawless, rich-toned and inventive throughout, but more so in his compositions, like "Glass" and "Ginza," where his tenor is joined by vocalist Emilie-Claire Barlow, to striking effect. Bassist Marc Rogers' "Mandelbrot" has a fascinating line that leads to a brilliant Jefferson solo, with a wah-wah envelope filter that suits his melodic phrasing perfectly. Pianist David Braid's "Rust Line" provides the setting for some of the most pensive improvising, backed by superbly grooving drums from Mark McLean. Braid's solo is a standout, as it veers, creeps and hovers in unexpected ways. What stands out throughout is how hard these four dedicated musicians worked to reveal the inner potential of their material. Recommended.